Following a successful business merger or acquisition in Vietnam, the successor entity will face the new responsibility of managing the employee base. The firm may have to continue to hire, train or retire, transfer or dismiss pre-existing employees. Upon the merger or consolidation of multiple business entities, the surviving company is responsible for labor contracts. 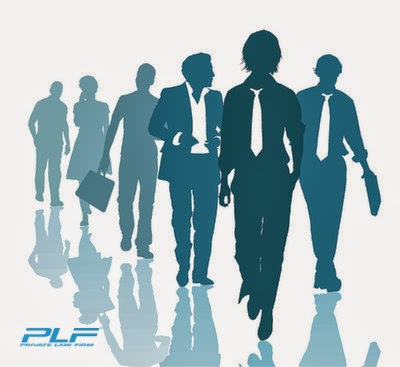 The newly formed entities are jointly liable for outstanding debts, labor contracts, and any other liabilities of the former entity。However, one of the newly formed entities may assume sole responsibility pursuant to an agreement with creditors, customers and employees. In the absence of agreement to the contrary, the newly separated entities are jointly responsible for the former company’s labor contracts. In case the pre-existing employee base remains fully employed following the successor entity/entities, the employer can then modify and supplement the employment contracts to accommodate the new company’s status and circumstances. In case the pre-existing employee base cannot be fully employed by the successor entity/entities, the succeeding employer is entitled to elaborate and implement a labor utilization plan that clearly classifies and tallies which: employees are to be further employed and re-trained for continued employment, employees are to be discharged for retirement, employees are to be assigned part-time work, or which employees will have their employment contracts terminated.